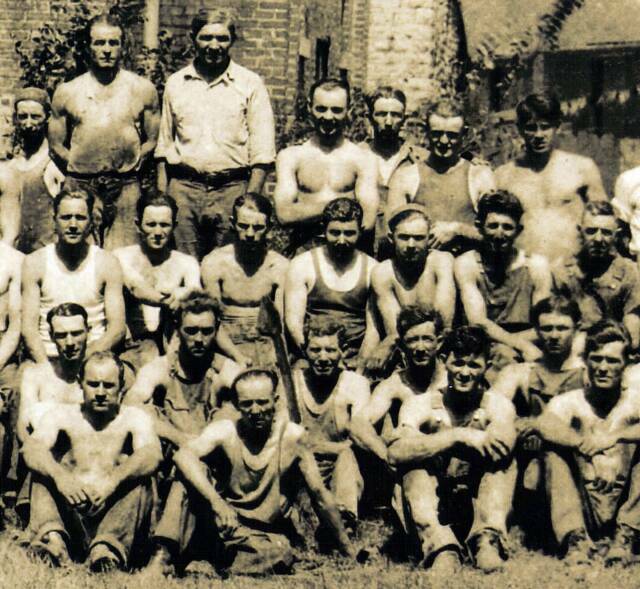 South Pittsburg Historic Preservation Society - Can You Identify? This page has photos that we are seeking identification of person/s pictured. 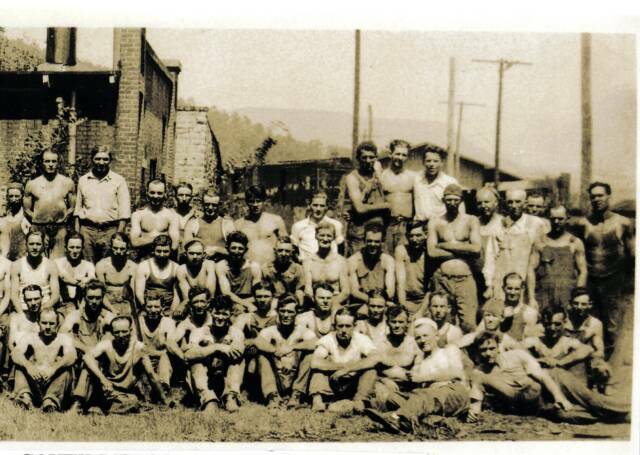 First is the employees of H. Wetter Manufacturing Company (later known as U.S. Stove) at South Pittsburg, Tennessee. 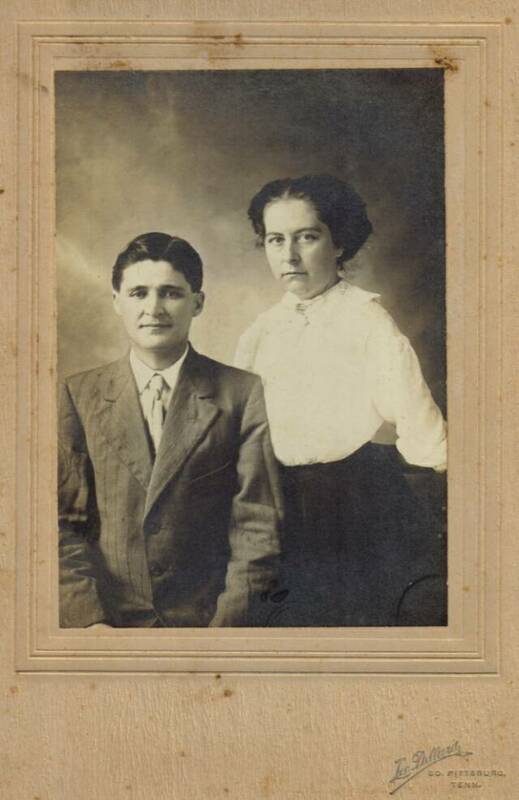 The photograph, dated 1925, shown below was furnished by Charles Lewis of Gurley, Alabama. 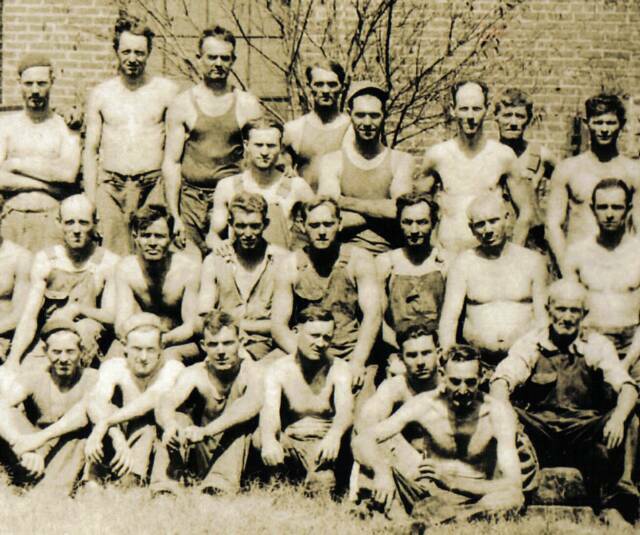 We are trying to identify any or all of the individuals in the old photo. The photo is divided for closer views so that you can see the employees' faces. The next image, submitted by Dennis Lambert, is one of a couple made by South Pittsburg photographer, Lee Dillard, circa. 1910. If you recognize anyone in the photo/s below please note position in photo and contact us at [email protected]. 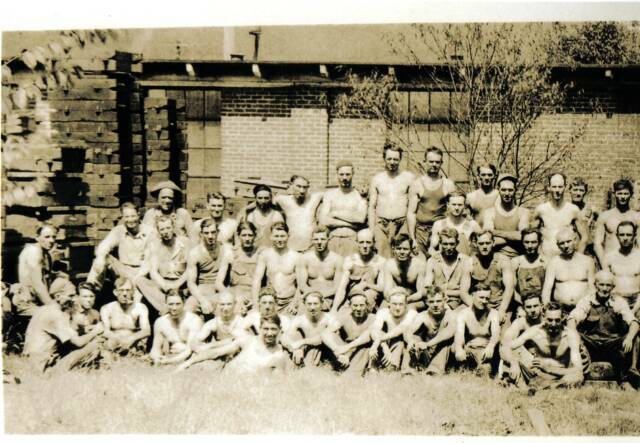 H. Wetter Manufacturing, Co. Employees in 1925. Company later known as U. S. Stove, Company. Closer views below. 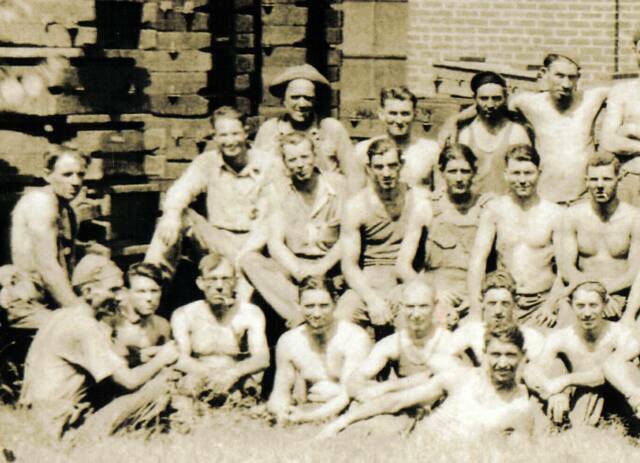 Larry Bates emailed us in November 2012 stating that he believes that the man standing second from left in back row with the building's window behind him is his father, Elbert R. Bates, and that he would have been 18 years old at the time. He also stated that if the man pictured is his father then several of the elder Bates' brothers should also be pictured in the group as well. Bates was present at the Christmas 1927 Shootout and had buckshot in his hand as a reminder of the fateful night. 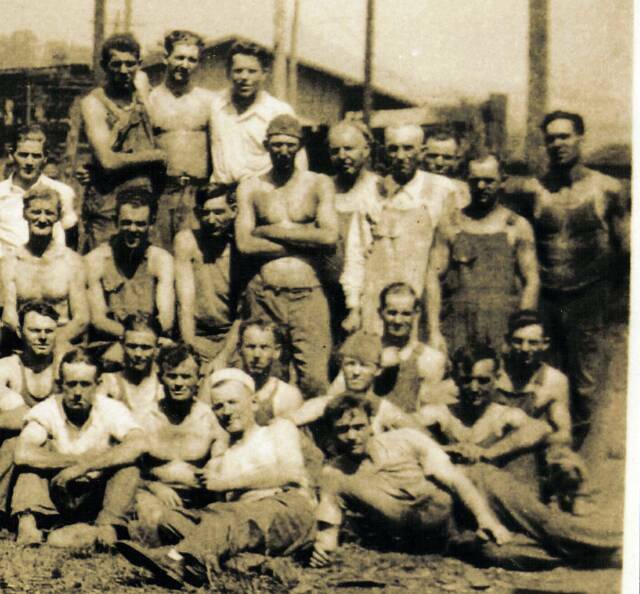 Robert Samuel Beene is second from right in third row back. He was identified in June 2014 by Sam Tinsley, his grandson. Robert was the son of Mansel Matthew Beene and Mary Ann Kelly.